It’s been a life of music – five decades in the case of Boz Scaggs, and spread far and wide with remarkable range in style and influence. From his early West Coast rock and soul bands, through his smooth '70s Hollywood years with hits like "Lowdown" and "Lido Shuffle," to his more recent explorations in R&B, jazz and the Great American Songbook, the versatile singer/songwriter/guitarist has created a highly personal, unfailingly soulful repertoire. 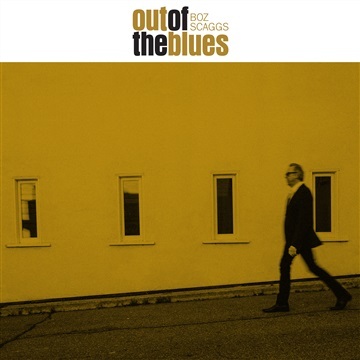 His latest album, Out of the Blues, set for release on July 27, 2018 on Concord Records, finds Scaggs, born in Ohio and raised in Texas and Oklahoma, reconnecting with his earliest musical loves.